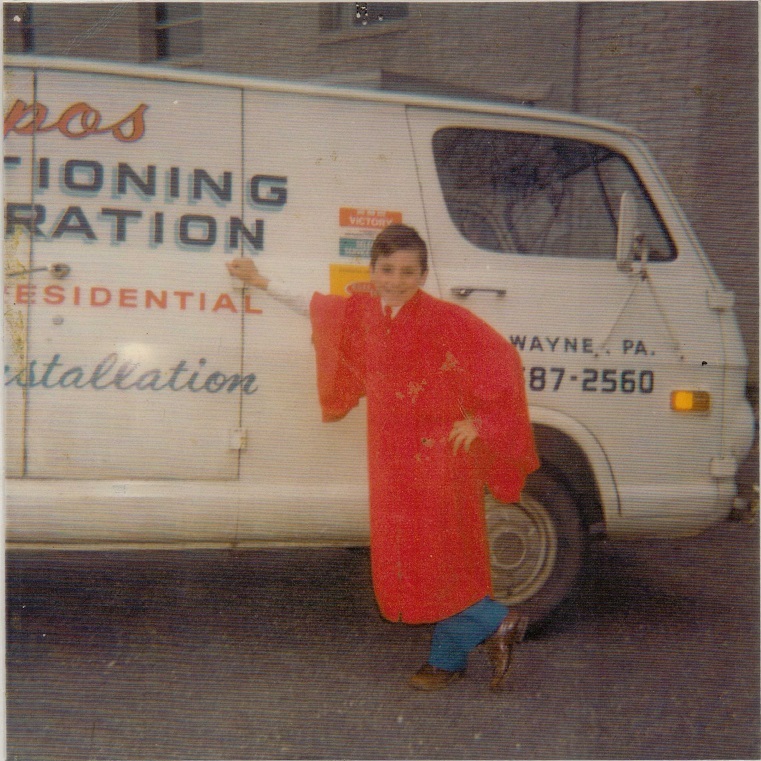 Vince started in the industry in 1976 working for his brother’s small HVAC business. 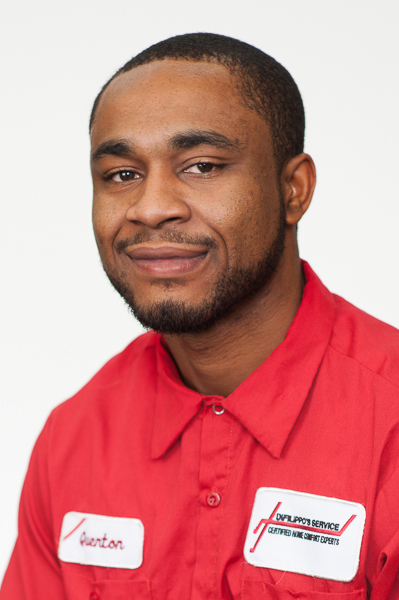 He moved up the ladder from helper, to installation mechanic, to service technician, then service manager. 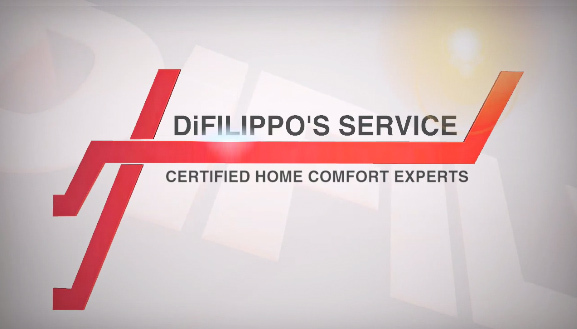 In 1989, he purchased the service division and became the owner of DiFilippo’s Service Company, Inc. In 1995 the company began performing installations. 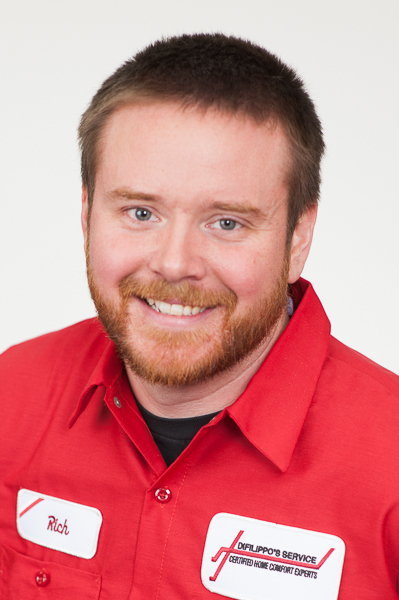 Vince is a NATE certified Technician, BPI certified building analyst, and NCI Carbon Monoxide and Air Balancing and Diagnostics Certified. 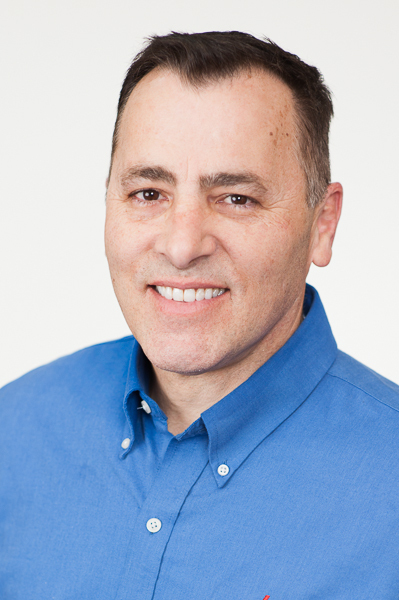 Vince has written several articles for trade publications and has served as a contractor consultant for the ACHR NEWS magazine and is currently on the editorial advisory board for Contracting Business Magazine. He is a founding member of the Service Roundtable Retail Contractor Coalition. Vince speaks nationally on HVAC issues and as a Volunteer firefighter for 33 years, also teaches Firefighters on how HVAC effects Firefighting operations. Vince serves on ACCA’s Disaster relief, Government Relations, and PAC committees. DiFilippo’s Service Company has been named ACCA Residential Contractor of the year, HVACR news “Best Company to work for” winner, National Comfort Institute Contractor of the year, and recipient of the 2011 NCI Chairman’s Award. Vince is married to past ACCA Chairman Laura DiFilippo and they reside in Wayne, Pennsylvania. They’re very proud of their 2 children attending college on the West Coast, Marcus and Alexis. Vince continues to be an active honorary Fire Fighter and Board of Director for Radnor Township. Laura DiFilippo is Vice President and Co-Owner of DiFilippo’s Service Company, a residential heating and air conditioning contracting business in Paoli, PA. For over 22 years Laura has been instrumental in running all the operations of the company including HR, financials, marketing and supervising the management team. A community staple for over 40 years, DiFilippo’s Service and its 12 employees pride themselves on a high level of professionalism and quality. Laura believes that there’s more to just being in the HVACR business, but we should be leaders. 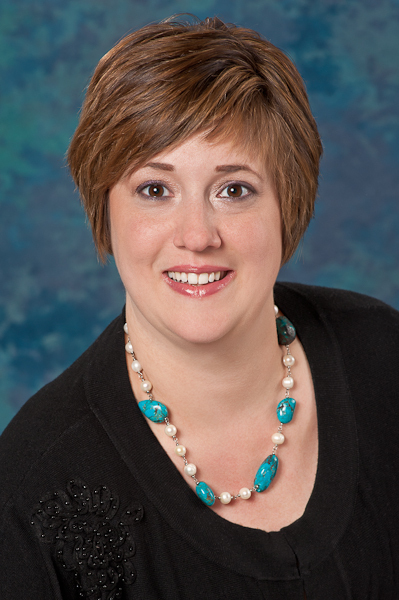 Laura has served on the Board of Directors of the Delaware Valley Chapter of ACCA for 14 years, holding all officers positions including Chapter President for 5 years. 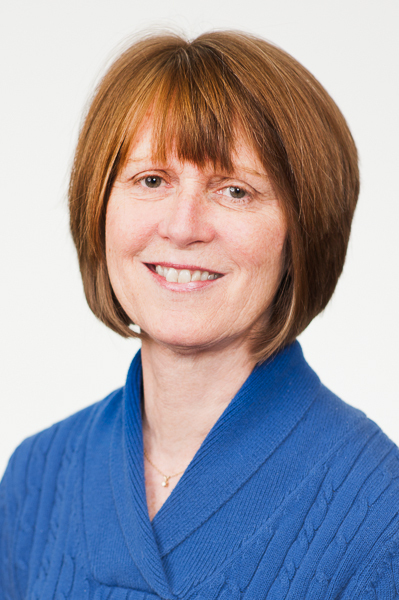 She has served as a National ACCA Board of Director since 2003 and has chaired many committees including Professional Development and Chapter Relations. She is the first woman to serve as an officer of the association, being Secretary, Treasurer, Senior Vice Chairman and ultimately Chairman of ACCA for 2012-2013. Her passion for ACCA and the industry is evident in any industry meeting or event she participates in. Her greatest job though is being the best mom to Marcus, age 20, and Lexi, age 17 and wife to her partner in business and life, husband Vince DiFilippo. She enjoys cooking for her family and playing with the family dog Roxi, a Jack Russell Terrier.